Two years ago, we moved in to our new home here at the southern part of Davao City. Our village was relatively new. No cable tv and internet connection were available yet at that time in our location. Can you imagine having three teenage kids who would go restless without these things? Internet and cable TV used to be a luxury back in the day but now it’s considered a necessity. 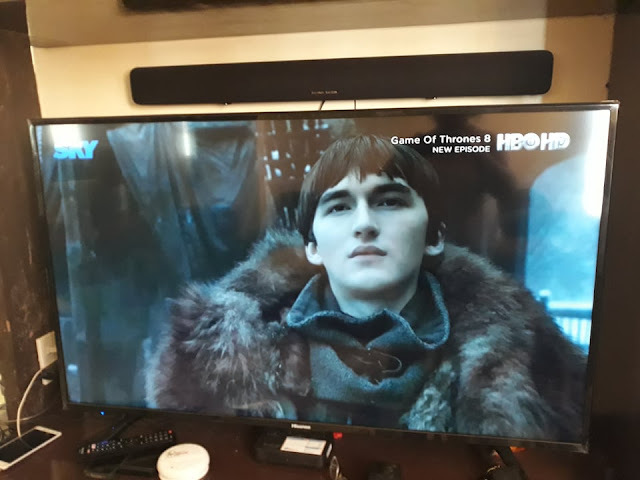 My 2nd son was in his crafty self, downloading episodes of popular tv series and movies so we would at least have some form of entertainment in our new abode. Good thing, it was Christmas vacation, giving them more free time to watch and play. He then downloaded all the previous episodes of Game of Thrones (GOT), alternately playing on the TV screen with another favorite series called Brooklyn 99. Then it caught my fancy. I easily fell in love with the cinematographic and mind-blowing scenes, grandiose set and costumes, not to mention the catchy British accent that can be heard from the characters. 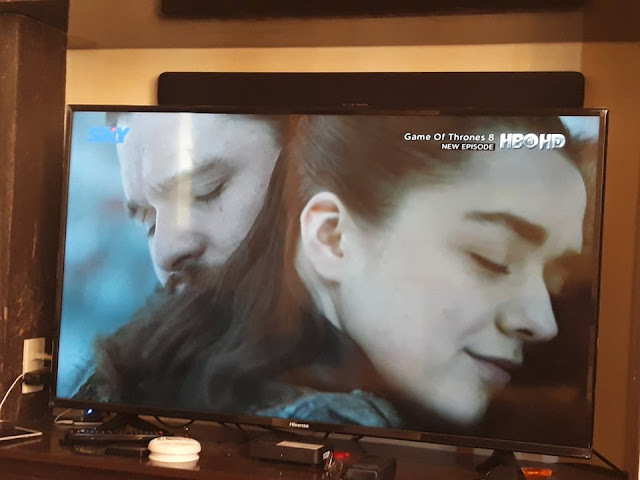 It felt funny because I used to agree with those who posted Facebook statuses saying, "I have never seen a single episode of Game of Thrones..etc.. etc" each time a new season comes on TV. The tables have turned, indeed! Filmed in several countries in Europe, the much-talked about TV series also brings me to the fantasy world of kingdoms, rulers, colorful medieval-style battles and way of life. Of course, while it cannot be denied that the show also has its share of highly sexual and bloody violent scenes, my growing fascination for GOT goes far more than that. After a hard day's work, we all want to take a breather, let the afternoon traffic pass and just chill before going home. Of course, we deserve it after the grueling hours we spent at the office/workplace. 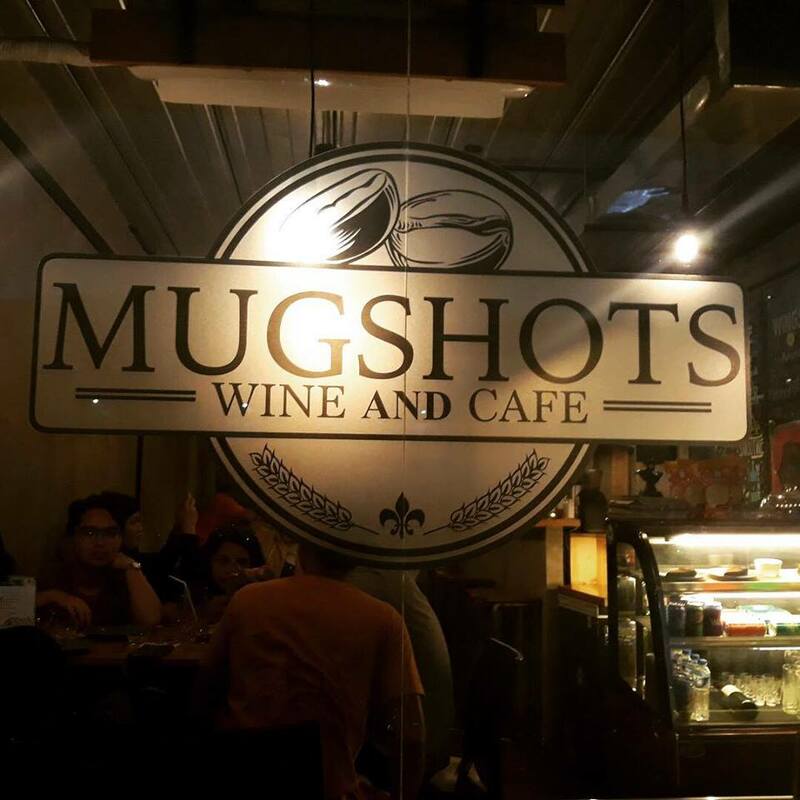 Mugshots Wine and Cafe owner, Beau Ma had this in mind when he conceptualized this wine and coffee place 2years ago. He wanted this to be a meeting place of people--old and new friends alike, who'd like to enjoy a good cup of coffee, beer or wine and great food. 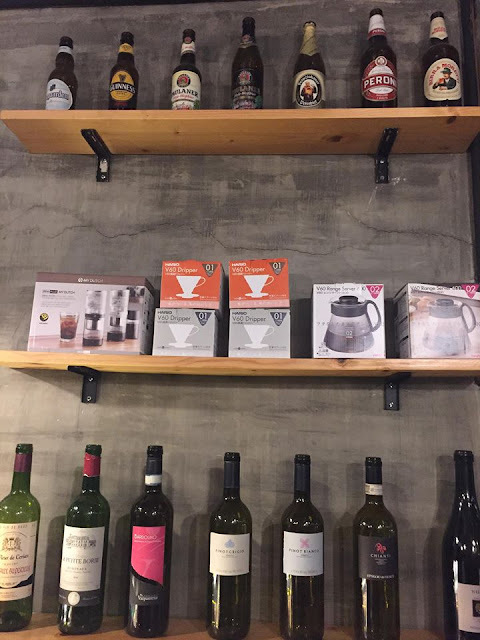 A quick glance at their industrial-style interior and store facade, you would think it is a bar that purely serves wines and beer. But no. 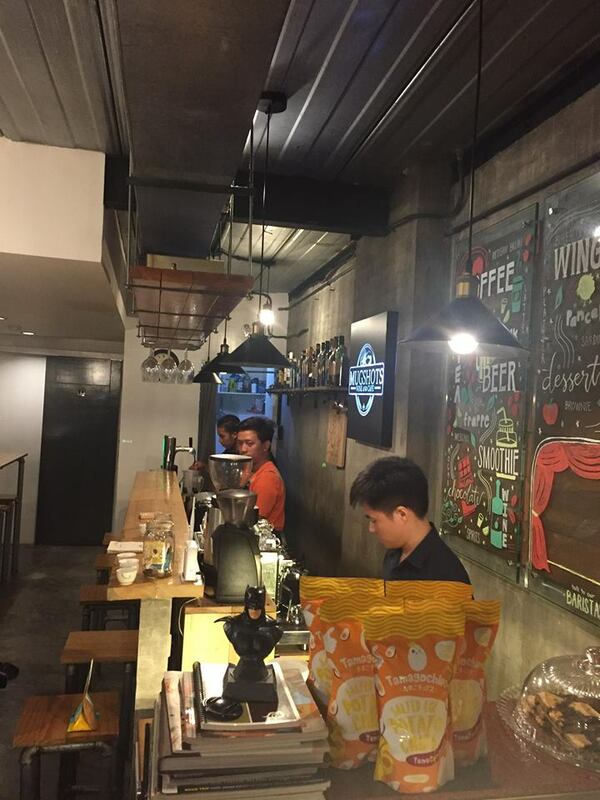 They also serve your favorite cup of coffee, tea, smoothie and milk. 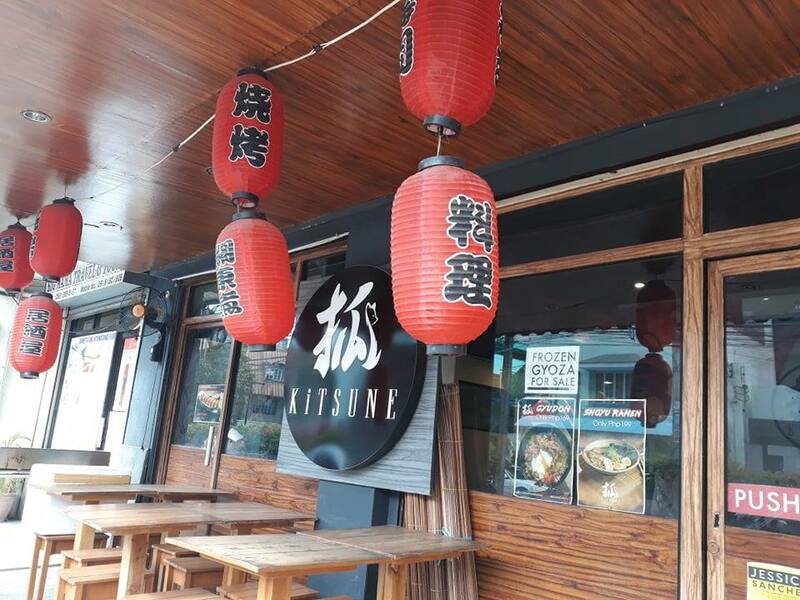 With the growing number of Japanese restaurants in the city (or in the country as a whole), it is safe to say that Filipinos in general love Japanese food so much. And why not? We have welcomed Japanese cuisine with great enthusiasm because they are well-balanced and flavorful. 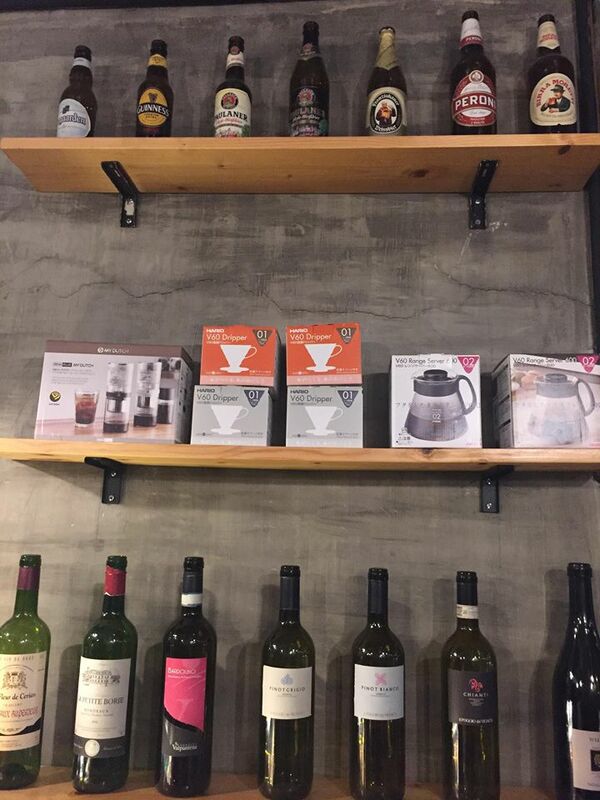 Plus, they are not far from the taste we are accustomed to. The same reason goes true with the owners of Kitsune-Japanese Casual Dining, who put up their restaurant because they have always been fascinated with the Japanese culture: their colorful traditions, unique clothes, interesting folklores, amazing work ethics and of course their food. For the 2nd stop of the Davao Food Crawl, Davao Digital Influencers (DDI) bloggers and vloggers were all excited to visit Kitsune. It is located at the south side of Davao City, along Juna Subdivision in Matina fronting Values School. 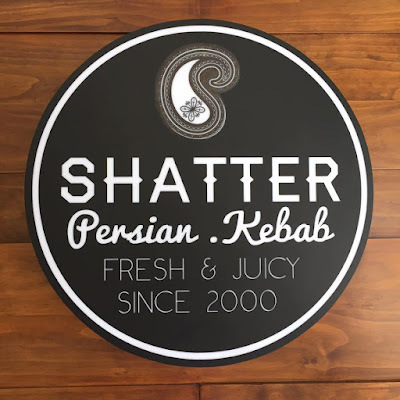 Back in the day, when restaurants in Davao City weren't as diverse and plentiful as they are now, I would easily quip shawarma if asked about Mediterranean/Persian dishes. 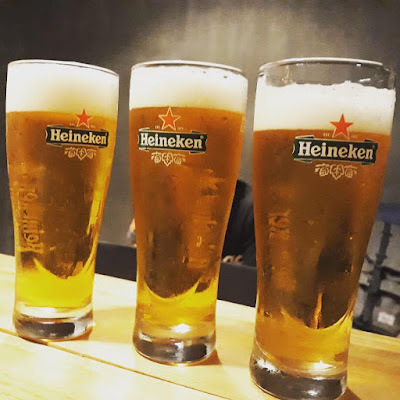 As years went by, food scene in Davao got bigger giving us more choices to satisfy our palates. So yes, there's more to Persian food than just shawarma. Don't get me wrong, I love shawarma coz of its satisfying taste that fills me whenever I'm hungry but not in the mood for a rice meal. Last weekend, I joined other bloggers and vloggers of the Davao Digital Influencers (DDI) for the first wave of Davao Food Crawl (DFC) which was initiated to help homegrown restos and food establishments strengthen their online presence. 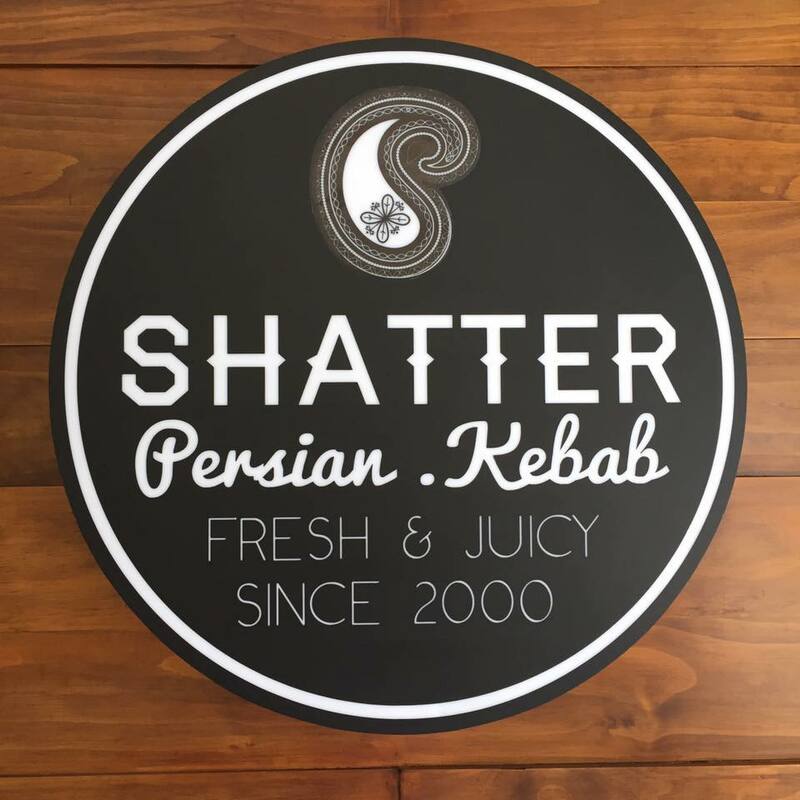 Our first stop is at Shatter Kebab + Hummus which serves authentic Mediterranean food along Torres St. 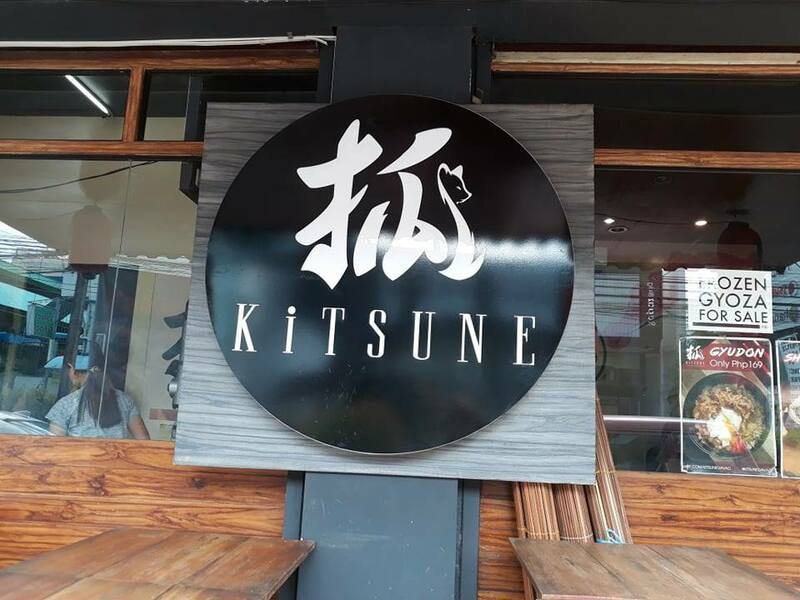 It is located in an alley with other restaurants, their place is not really big but exudes warmth as if to say that you're in for a good food experience. 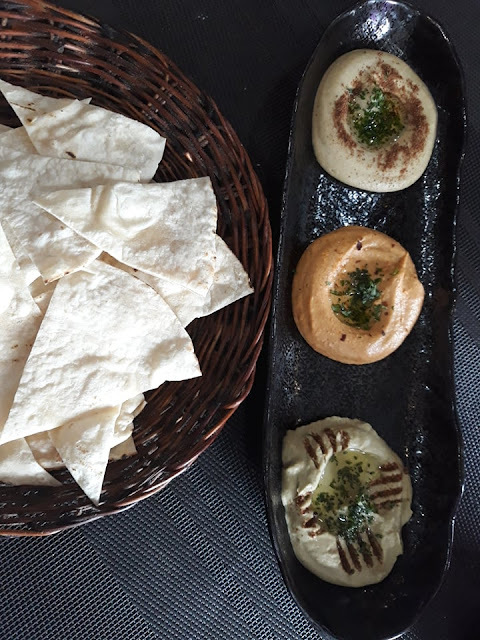 They served us 4 of their best-selling dishes: Hummus Trio, Ultimate Kebab Platter, Shakshuka and Smoked Chicken Shawarma. Like most girls, I am always on the lookout for breakthrough products on beauty and skincare like soaps, creams or lotions. 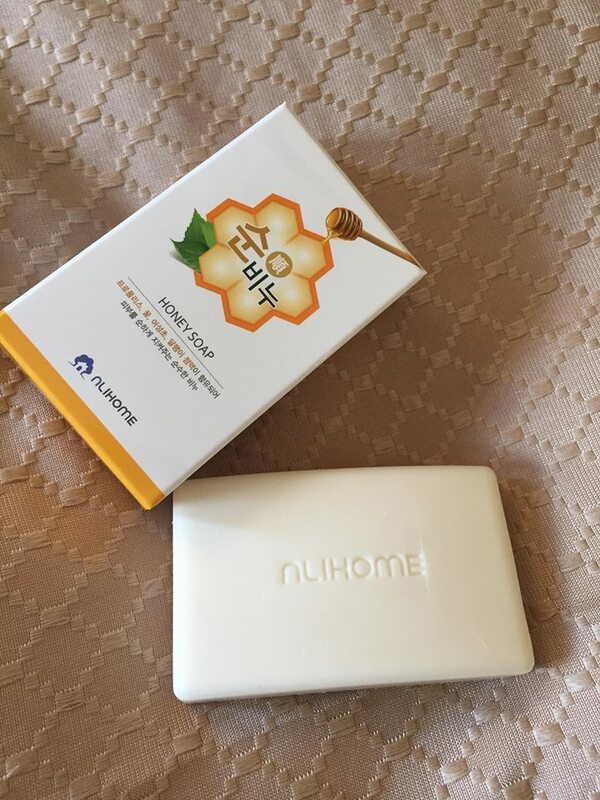 And since soaps are the most affordable ones to try, I easily get fascinated when new ones are introduced either through product demos or launchings. Just recently, I attended a Korean beauty and skincare brand launch at a downtown hotel here in Davao City. They are called NLIHome. They carry a wide range of products like Cellin (premium cosmetic/skincare), Honey Soap, toothpaste, hair care treatment and many more. 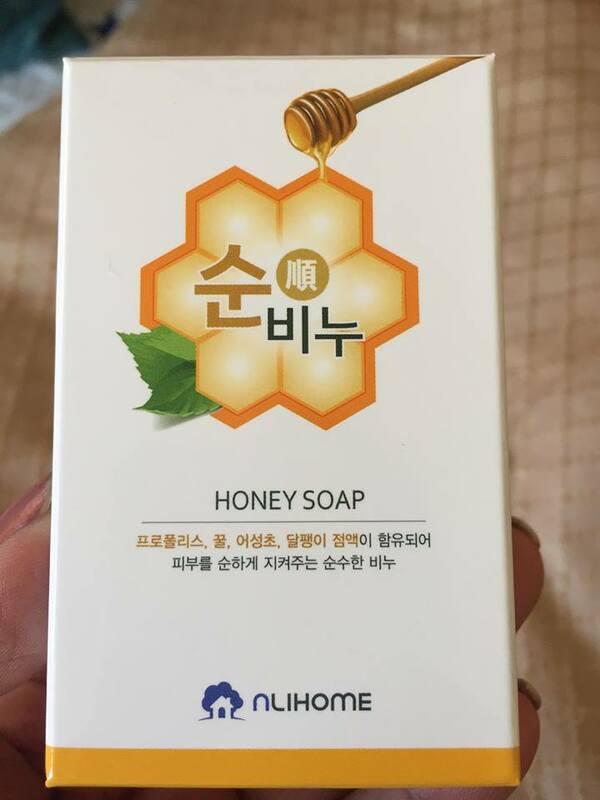 For this post, I am going to focus on the Honey Soap since I was able to try it for several days now already.